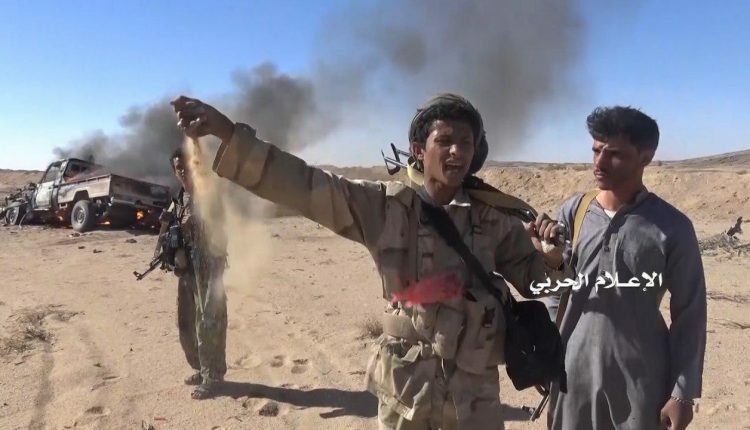 JIZAN, Feb. 11 (YPA) – Several militias backed by the Saudi-led coalition were killed and wounded on Monday in the Yemeni army’s artillery attack in Jizan border province, a military official told Yemen Press Agency. The artillery targeted military sites in al-Nar mountain. Earlier in the day, eight other soldiers were killed in an ambush in al-Madafan area in the in same province, the official added.